Inary Monteith’s life is at a crossroads. After a stolen night with her close friend Alex, she’s just broken his heart by telling him it was all a terrible mistake. Then she has to rush home from London to the Scottish Highlands when her little sister’s illness suddenly worsens – and in returning she must confront the painful memories she has been trying so hard to escape. Back home, things become more complicated than she could ever have imagined. There’s her sister’s illness, her hostile brother, a smug ex she never wants to see again and her conflicted feelings about Alex in London and a handsome American she meets in Glen Avich. On top of that, she mysteriously loses her voice but regains a strange gift from her childhood – a sixth sense that runs in her family. And when a voice from the past keeps repeating, ‘Take me home’, she discovers a mystery that she knows she must unlock to set herself free. Take Me Home is a beautiful story of love, loss, discovering one’s true abilities and, above all, never forgetting who you really are. There are some stories which simply take me away and I can't stop reading. I began Take Me Home early this week and devoured it in one sitting. The novel is THAT good. Brimming with emotion, characters a reader can call 'friends,' mysticism, a story with twists and unexpected turns, Take Me Home was a literary delight. Told from the perspectives of twenty-somethings Inary, her close friend/love interest Alex, and her older brother Logan, these three distinct voices kept my eyes riveted to the page. Ultimately, I adored Inary. She could be silly, but when she was narrating I felt the most, especially when she was dealing with her family. Her younger sister Emily has a heart condition and the close knit family of three siblings only have themselves since they lost both parents when they were younger. Inary left her hometown of Glen Avich in the Scottish Highlands to live and work in London. She rooms with her best friend, Lesley, and is an editor at a publishing house. Still reeling from the sudden break-up with an ex-fiance, Inary has vowed to protect her heart. Sometimes what we think we need is not always what we really need or want. Our red haired lass learns this important lesson. Love, loss, acceptance, closure, helping others, Take Me Home touches upon these universal truths and themes while strumming the heartstrings of readers. This reader cried in certain spots, laughed in others, while thoroughly being totally engaged in this charming novel. This is my first Daniela Sacerdoti book and I am a huge admirer. The author's lush descriptions of the Scottish landscape and streets of London had me wishing I could jump into the TARDIS and travel to these places to experience them for myself. I can smell the loch, taste the scones, and feel the chill of a cemetery from the vivid settings. As for the emotions--what can I say to express the range of feelings I endured while reading? The scenes with family, from the trio of siblings to extended family, all had their moments. Inary also had her two friends as family and I enjoyed their scenes. Inary grabbed my heart and shared it with Emily and Logan while Alex also took a piece. Sometimes we run for the right reasons (at the time), but the heart lets us know when it's time to return home. For Inary, that time may have brought heartbreak and along with loss, she discovered her true self, embraced her gift of Sight, and allowed her heart to heal and love again. Take Me Home still resonates with me days after completing it. That is the power of wonderful writing. Since the scenery is so important in this novel, I would have liked more detail in the landscape (the highland glen). Otherwise, the model on the dock is representative of Inary and I like it. I received a promotional copy in exchange for my honest review during a book tour. 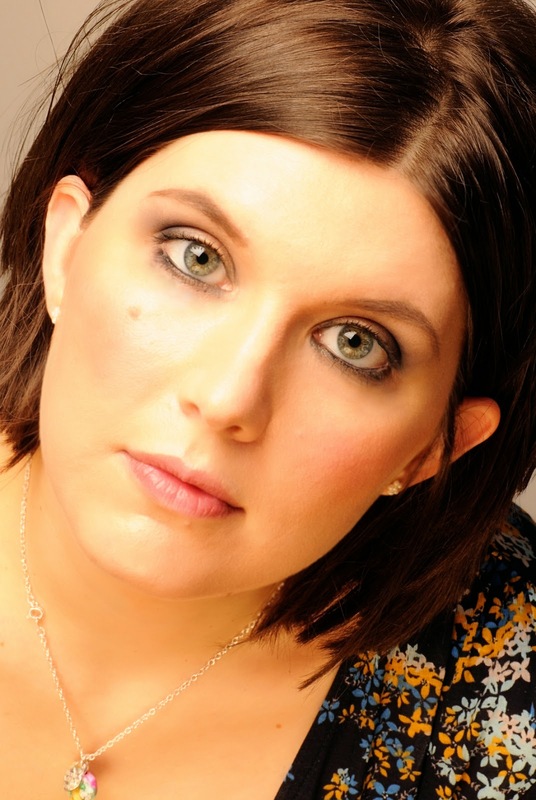 Daniela Sacerdoti is a mother and a writer. Born in Naples, but brought up in a small village in the Italian Alps, she lives near Glasgow with her husband and sons. She calls herself a thief of time – she steals time to write when everyone has gone to bed, or before they wake up. She’s a Primary teacher, but she chose to be at home with her children. She loves being with her boys, doing art with them, reading anything she can get her hands on and chatting with her girlfriends. But she also adores being on her own, free to daydream and make up stories. You can find out more about Daniela Sacerdoti on her website. You can also tweet (@danisacerdoti) with her and find her on Facebook. 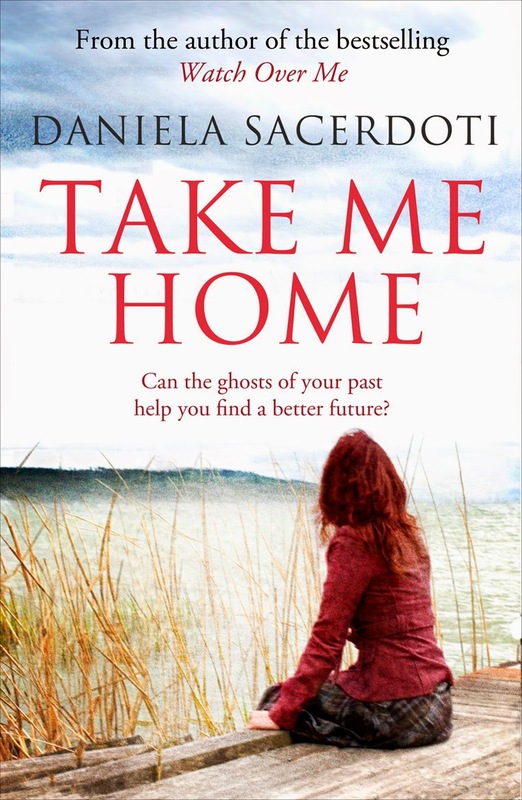 Prize is one paperback copy of Take Me Home. Open Internationally. Laurie, AWESOME review. Take Me Home was a 'keeper' for me! Thank you for supporting Dani on tour. This does sound like such a lovely read.